If you are a regular commuter on the MRT, no doubt you would have noticed the endless advertisements that are put up by Aberdeen Asset Management. To be honest, when I just started getting interested in the topic of investment, I was interested in what Aberdeen had to offer. After all, there are the “experts/professionals” who knew how to invest, and what to invest in. Luckily, I took my time to learn more about investing and to do my homework. What I found out pretty much scared me away from them, and I wouldn’t even go near them ever again. 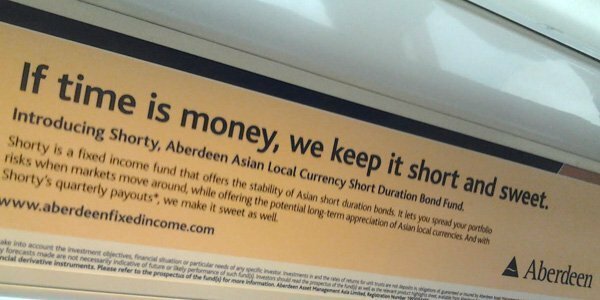 Let’s take a look at a recent ad they placed inside MRT cabins which promoted the Aberdeen European Opportunities Fund. I navigated to their website and pulled the fund factsheet here. 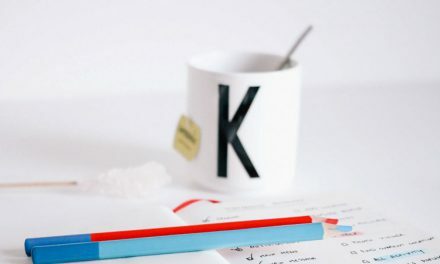 Let’s take a look a few pieces of important information listed inside. Management Fee : 1.5% per annum. Wow, regardless of fund performance they are going to charge me 1.5%? Great way to earn (my) money! Front-end Load : 5.0% (Cash/SRS) 3.0% (CPFIS-OA). *cough* Taking another HUGE hit even before my fund earns me anything. However, do note that this is the maximum-chargeable amount. E-Platforms such as Fundsupermart would typically have the lowest front-end or sales charge compared to banks, for example. It is pretty obvious to me that with this type of crappy unit trusts being made available under the CPFIS-OA investment scheme, of course the performance is going to be impacted negatively. 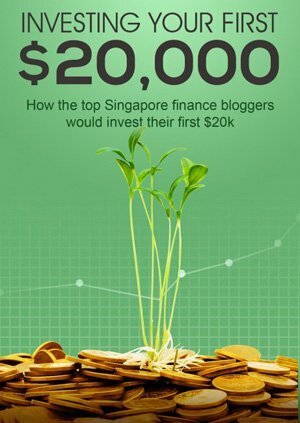 You might be better off leaving your money in CPF to earn the risk-free interest. How are funds deemed to be allowed to be invested with our CPF money? To throw salt on your wound, the fund factsheet outrageously included a performance chart (Percentage Growth Total Return) which compared the fund [33.8] against the benchmark [64.2]. It’s like saying – “See? Our fund’s performance is inferior to the benchmark. 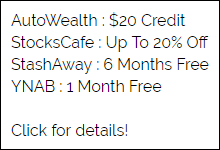 Invest with us anyway!”. What could you have done differently? You might have been better off investing in Vanguard’s FTSE Developed Europe Index ETF (3101) that is listed on Hong Kong’s stock exchange. Expense ratio is lower, and returns is higher. This is a perfect example of two very different investment management companies – one of which place your interests as the top priority. Very often, I think of the reason behind such irrationality. Why would people be willing to accept such a bad deal? Perhaps it is the lack of knowledge regarding the availability of alternatives, such as index funds/ETFs? Thinking back to the start of my post, I was the very layman on the street who would have invested with Aberdeen if not for my interest in finding out more. If you had the choice, which investment company would you prefer? I must state that this is only a single unit trust / mutual fund we are looking at. 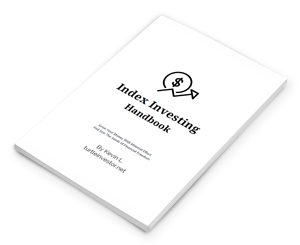 There will be funds that beat the indexes, and there will be funds that lag behind benchmarks. The key is to learn to read beyond the rosy pictures painted by advertisements. PreviousDoes Your Investment Management Company Place Your Interest First? NextHow Much Does Your Insurance Cost? Although I’m anti-mutual funds and pro index fund myself, I think need to present some correct/unbiased facts as well. The front-end load of 5% and 3% is the maximum chargeable, I don’t think I have come across a distributor which charges that amount. FSM and Dollardex charges around 1%. Hi Raymond, thanks for sharing! E-Platforms would typically have the lowest sales charges. There are other distributors like banks, however, that charge the maximum amount. I will add this in to present a more complete picture. Don’t be disappointed! We know there will always be funds that are able to beat indexes. The question is whether they can consistently do so?